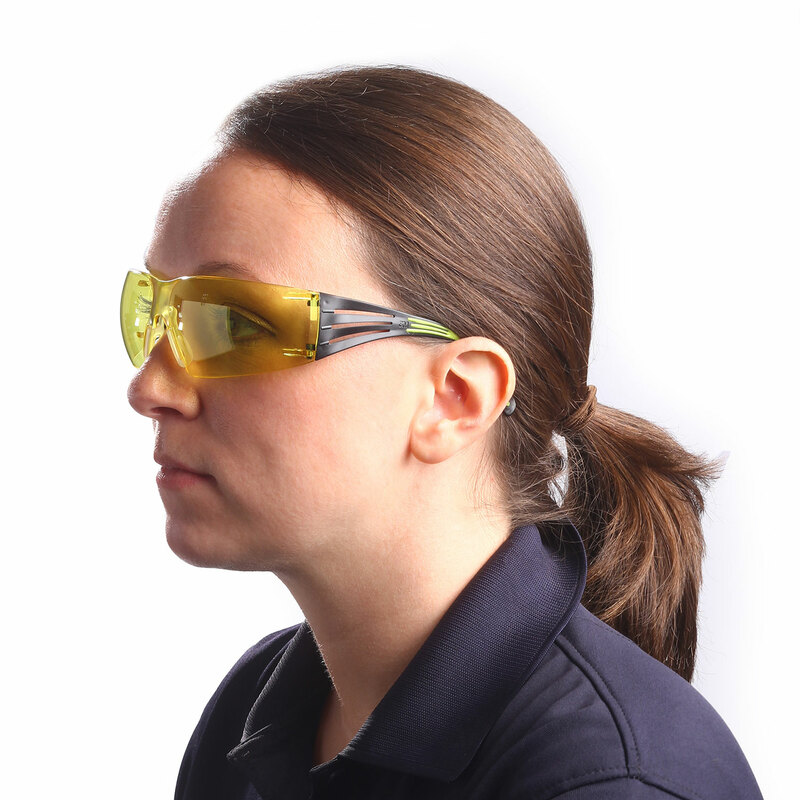 3M PELTOR Sport Securefit 400 - 3 Pack Shooting Glasses is perfect for those who alternate between indoor and outdoor shooting ranges. 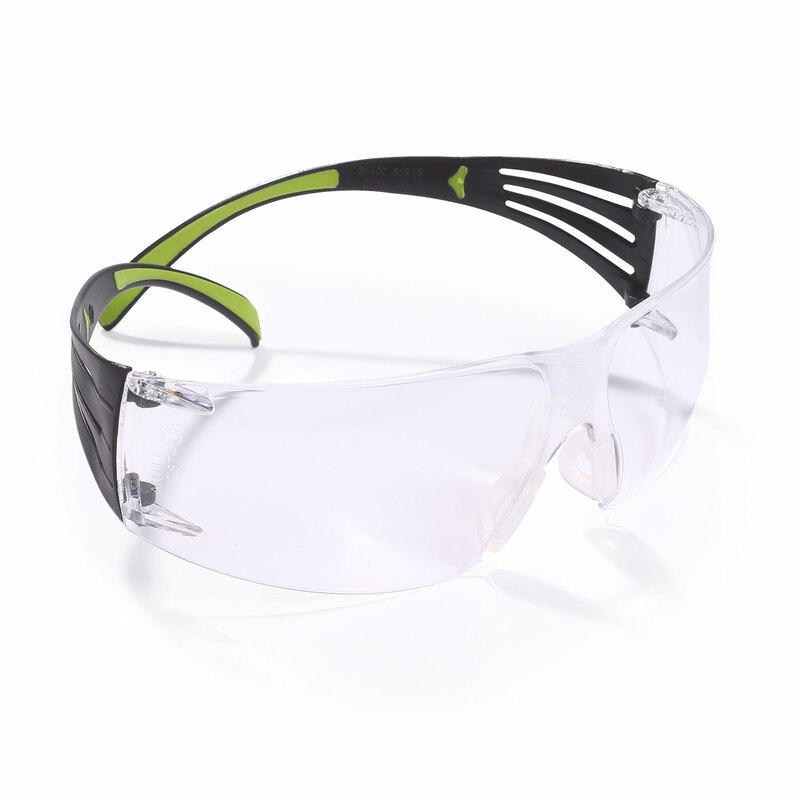 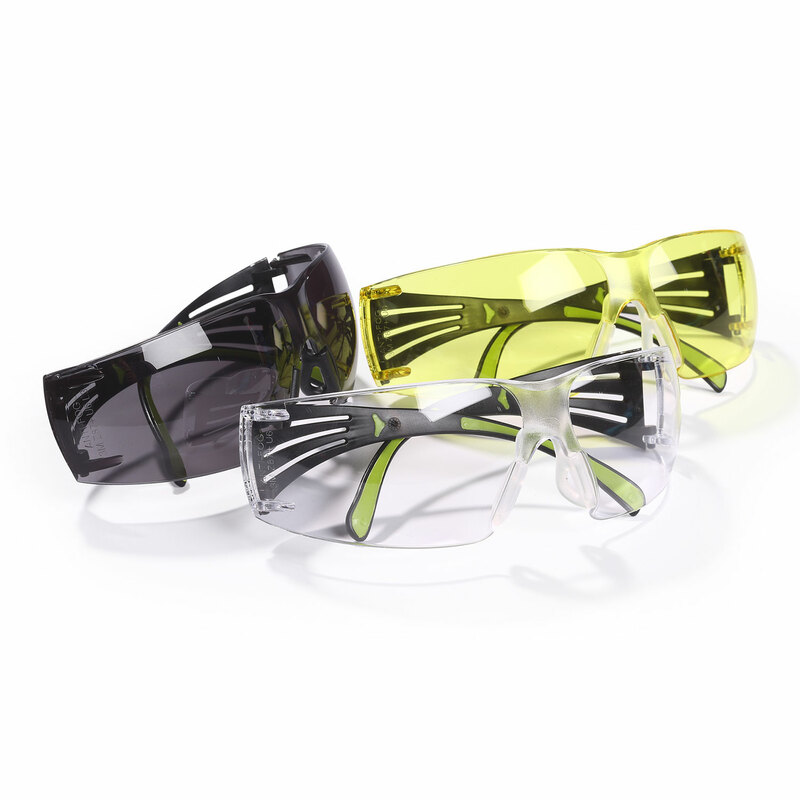 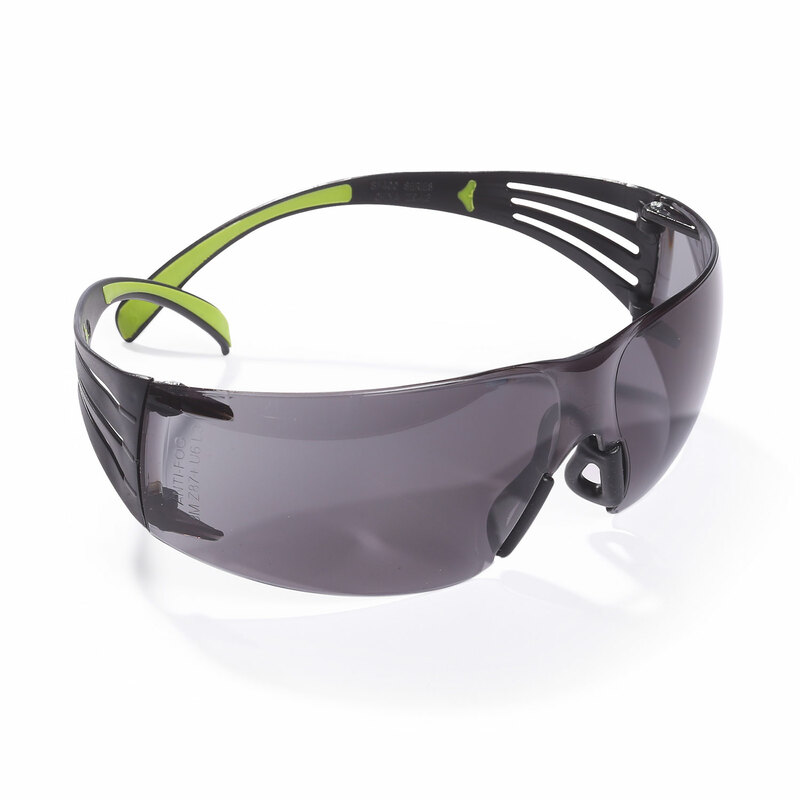 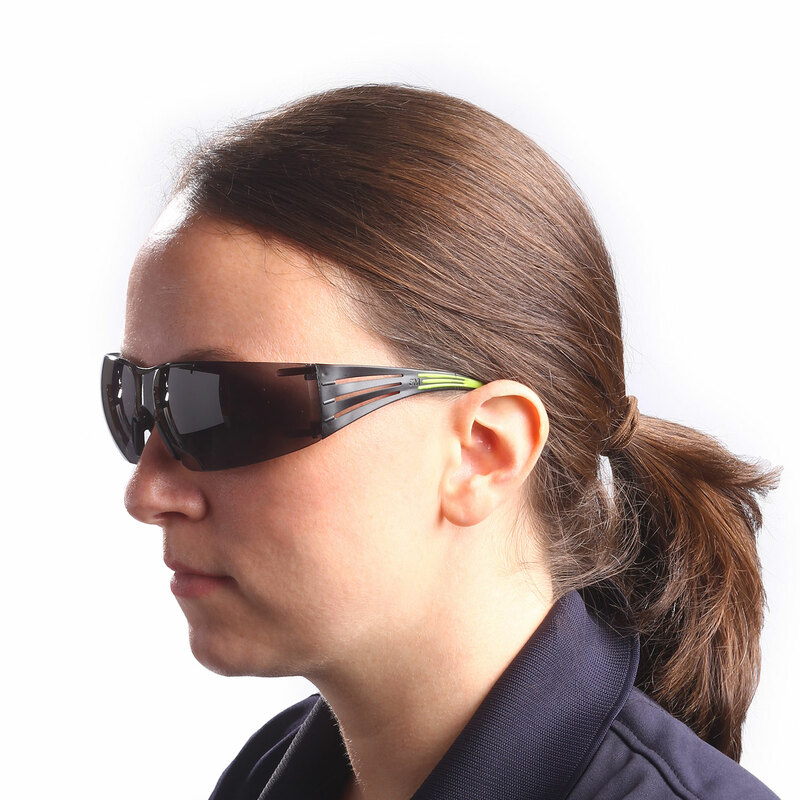 3M™ Peltor™ Sport SecureFit Shooting Glasses feature a contemporary, lightweight, wraparound lens design for excellent coverage and field of vision. 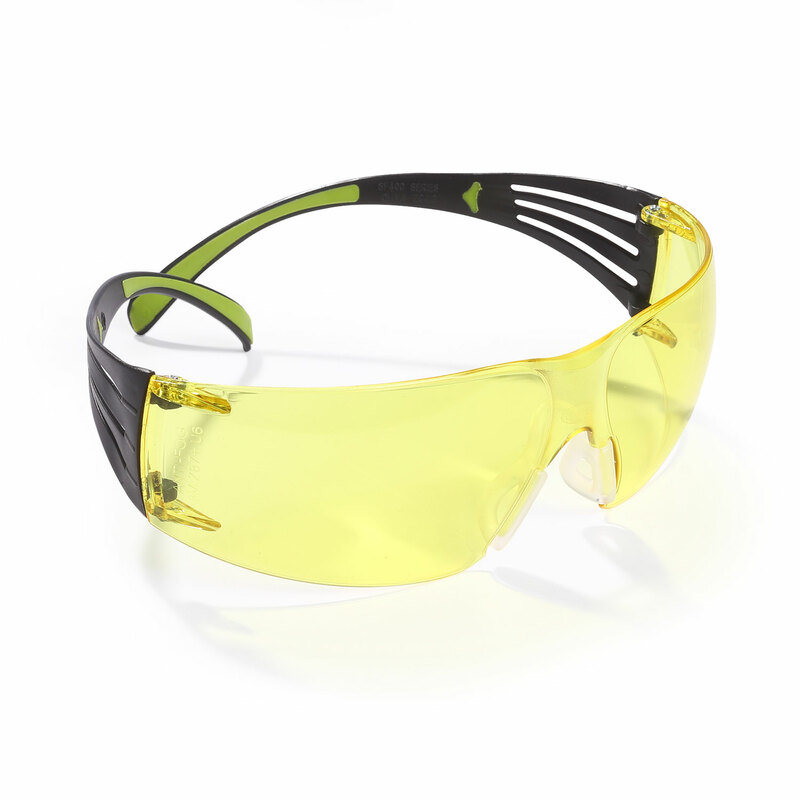 Meets the requirements of ANSI Z87.1, CSA Z94.3 and AS/NZS 1337. 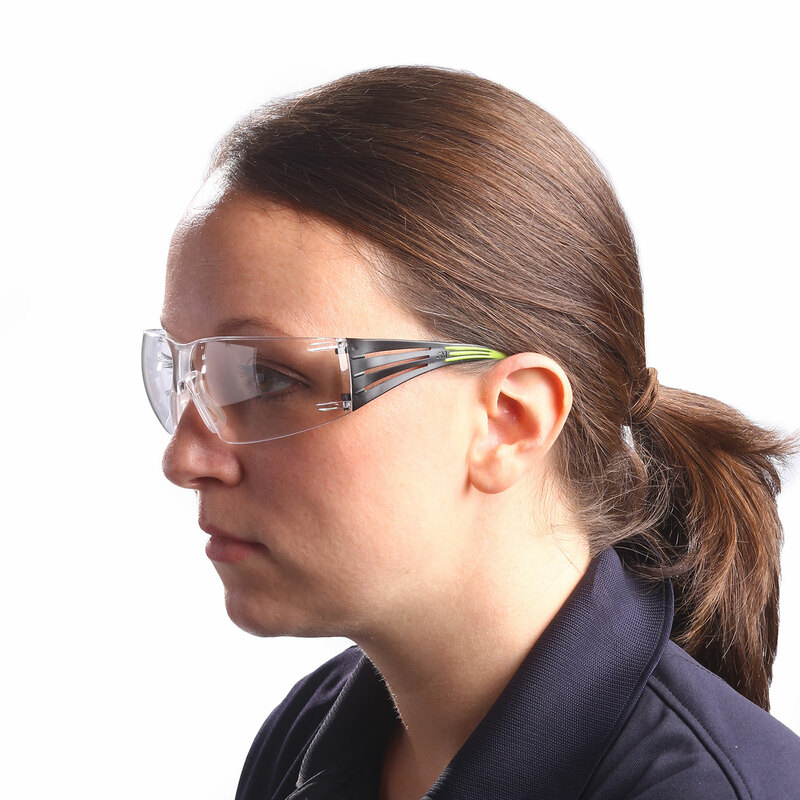 Lightweight, low-profile, low-profile design works seamlessly with hearing protection.